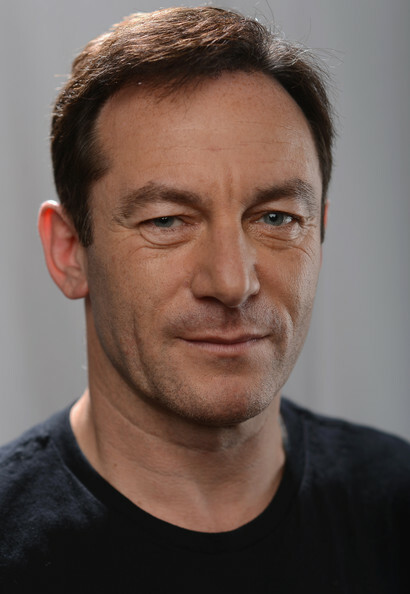 Jason Isaacs was known for his role in 2000's The Patriot before taking on the role of Lucius Malfoy in the Harry Potter series. Isaacs was born in Liverpool, England and studied law at Bristol University. He followed his interest in theater and would later attend London's Central School of Speech and Drama. Isaacs appeared in the stage production of Angels in America - parts 1 & 2 and was a regular on the British TV series Capitol City.